We all need a little electricity in our lives. 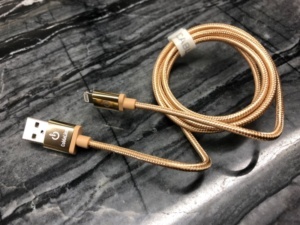 Charge Hub and Cable Linx by Limitless Innovations are the practical gift that will charge up anyone in your life. For charging phones the Cable Linx is sleek in design and brings power to your smart device in twice the time. 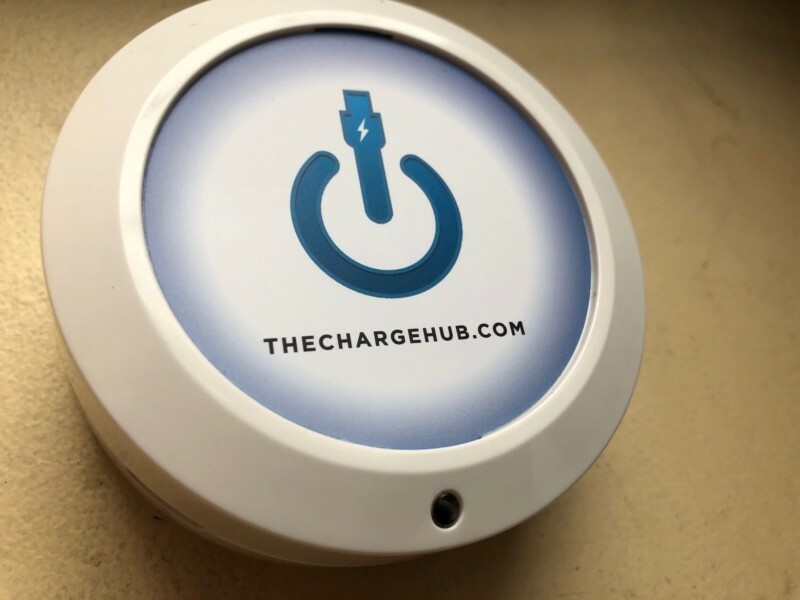 For multiple devices needing some juiced up love all at once there is nothing better than the Charge Hub. The device is seamless and small. For desktop needs of multiple charging all in one sweeping moment this a great present. 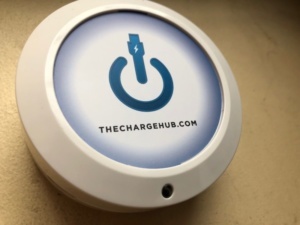 Tech lovers will like the quick mechanism as much as those who just need fast charges. Load your computer and your camera all at once. You know you are going to have a ton of Santa photos this Christmas and this is the best way to be ready.